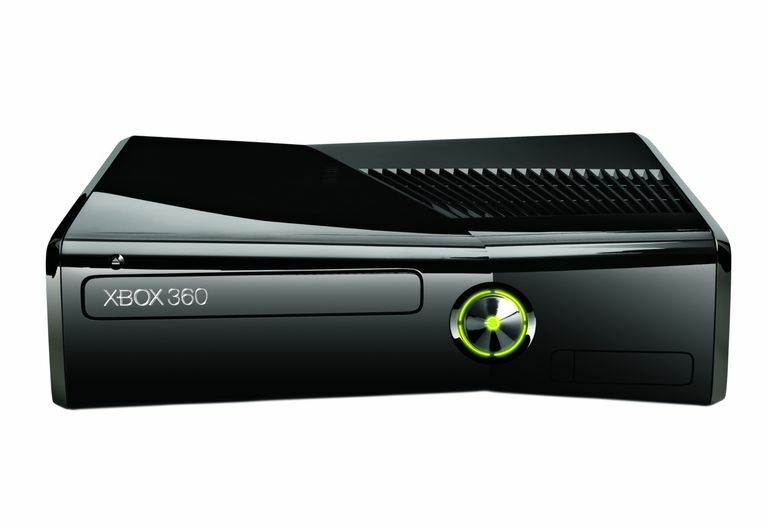 The Xbox 360 shipped with backward compatibility, which allows it to play many of the games made for its predecessor. Here is the full list of Xbox games that are playable on Xbox 360 in alphabetical order. Microsoft hasn't updated this list since 2007, so if you don't see a title below, don't expect it to show up in the future. Which 'Tony Hawk' Games Are Backward Compatible on the Xbox 360?